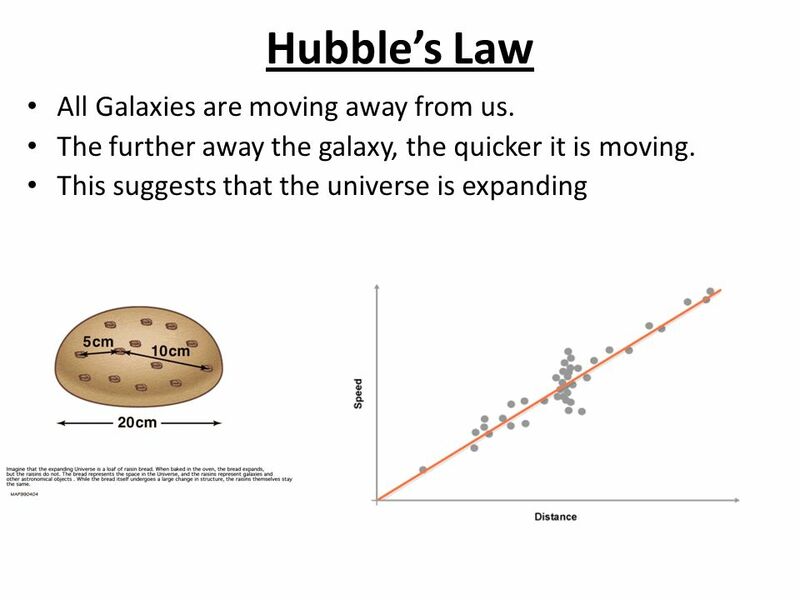 11 Hubble’s Law All Galaxies are moving away from us. 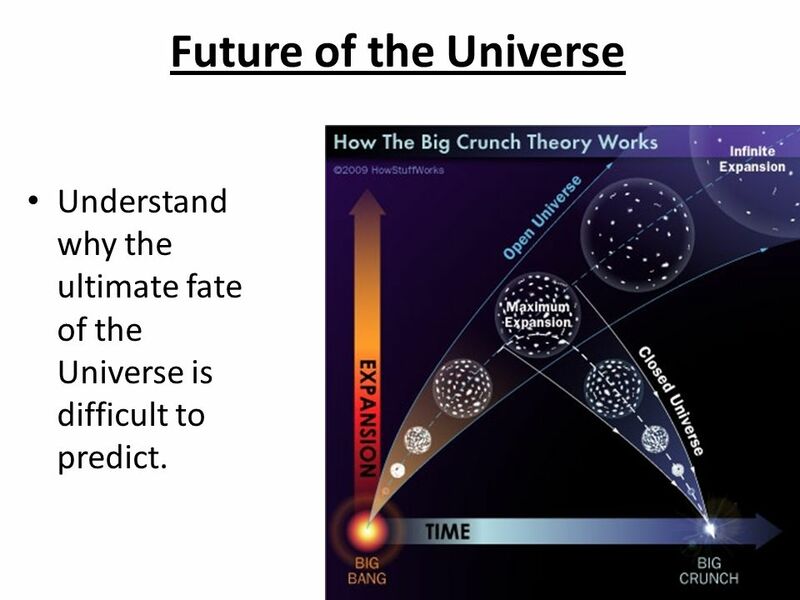 12 Future of the Universe Understand why the ultimate fate of the Universe is difficult to predict. 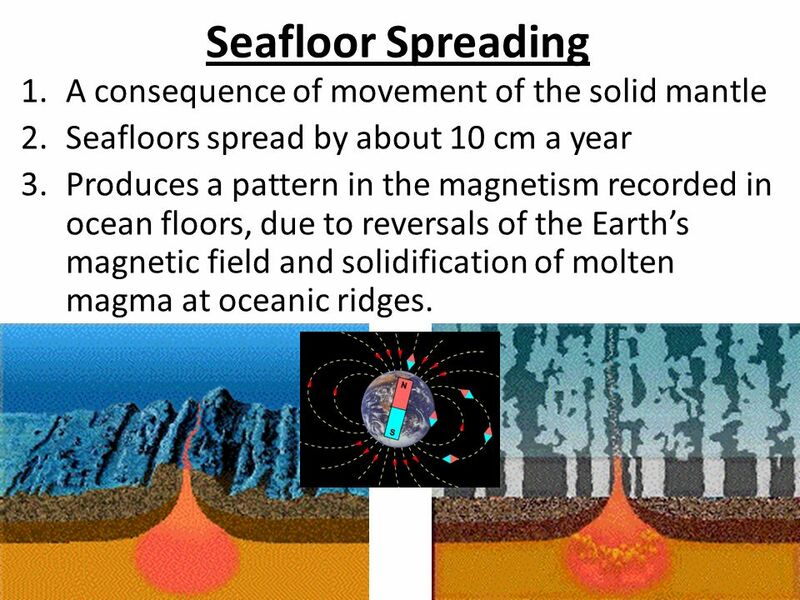 Seafloors spread by about 10 cm a year Produces a pattern in the magnetism recorded in ocean floors, due to reversals of the Earth’s magnetic field and solidification of molten magma at oceanic ridges. 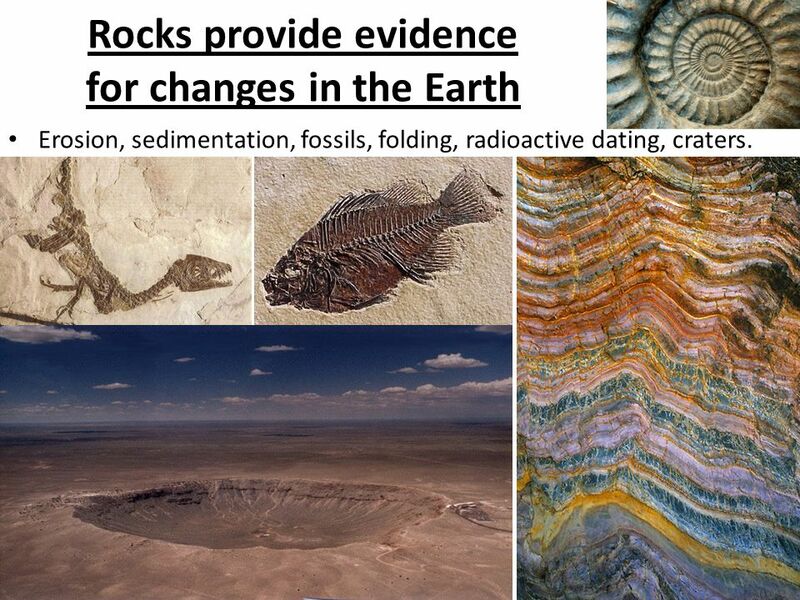 Erosion, sedimentation, fossils, folding, radioactive dating, craters. 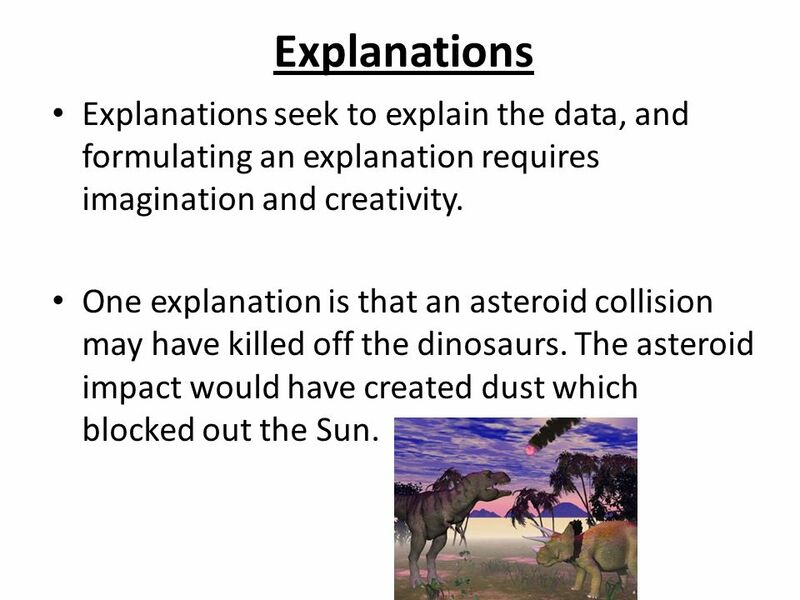 23 Explanations Explanations seek to explain the data, and formulating an explanation requires imagination and creativity. 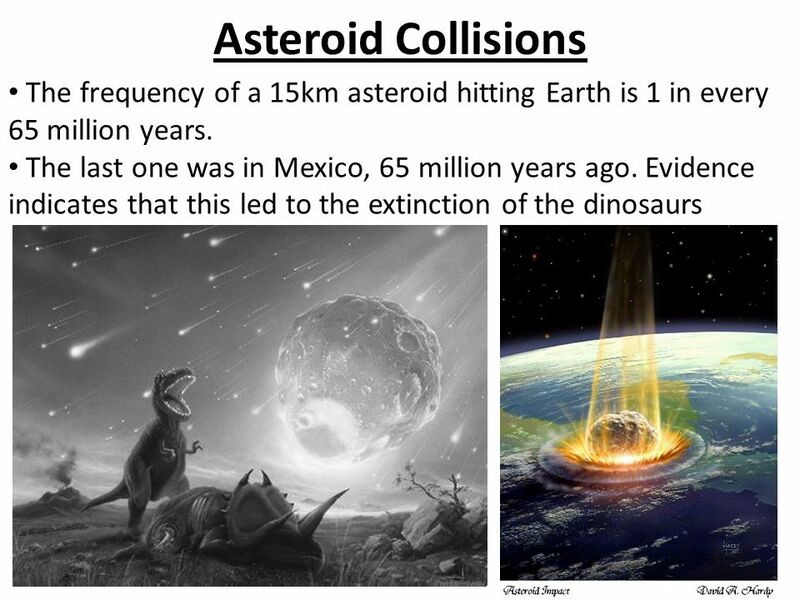 One explanation is that an asteroid collision may have killed off the dinosaurs. 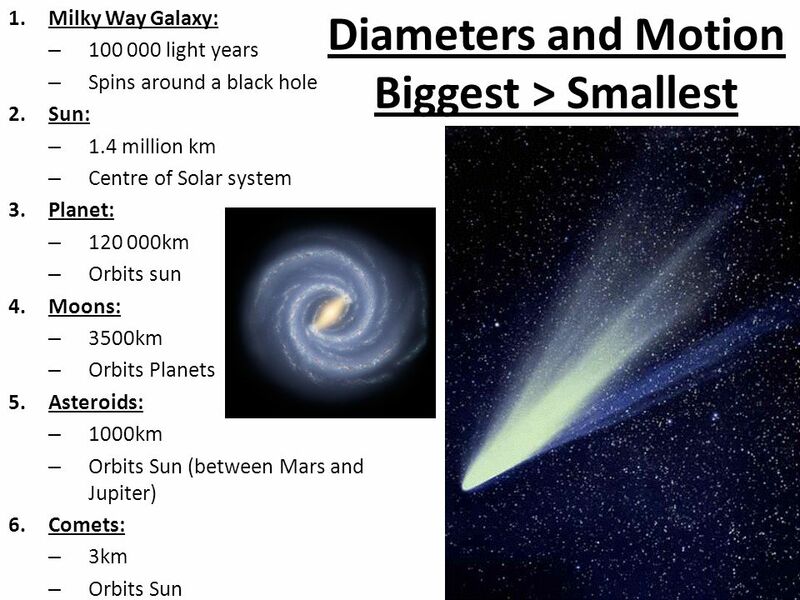 The asteroid impact would have created dust which blocked out the Sun. 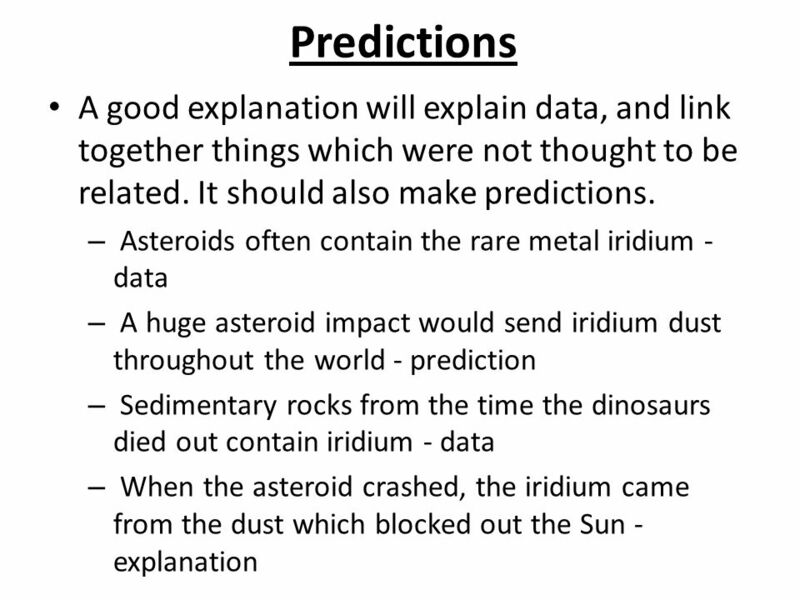 25 Observations Data and predictions can be used to test an explanation, but you have to be careful. 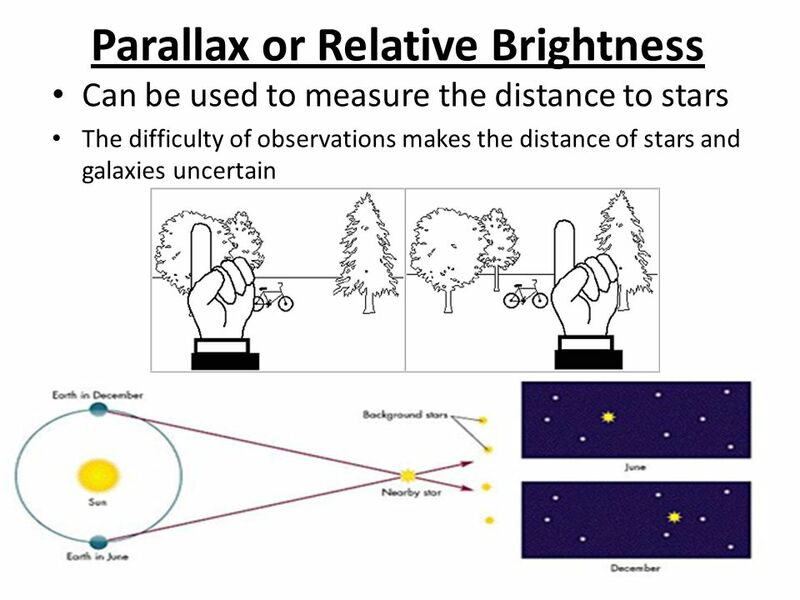 When an observation agrees with the prediction, it makes you more confident in the explanation, but it does not prove that the explanation is true. 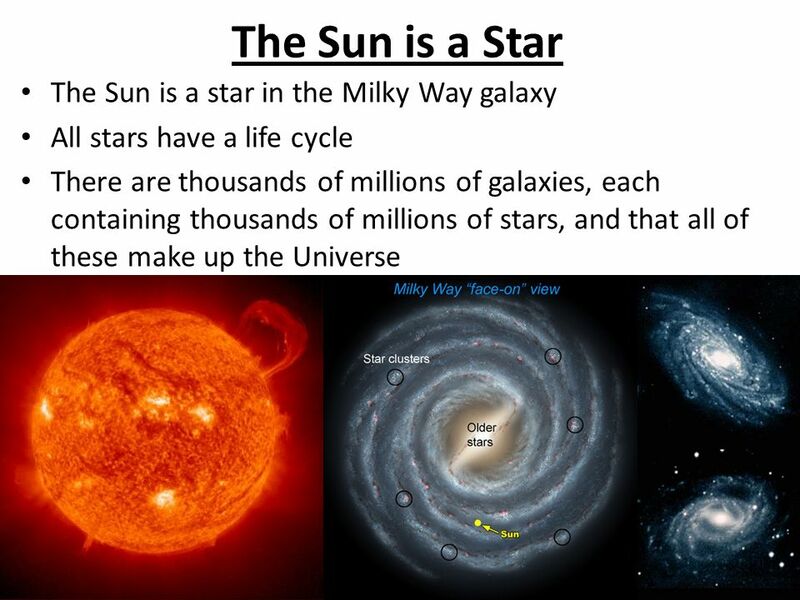 The opposite is also correct. 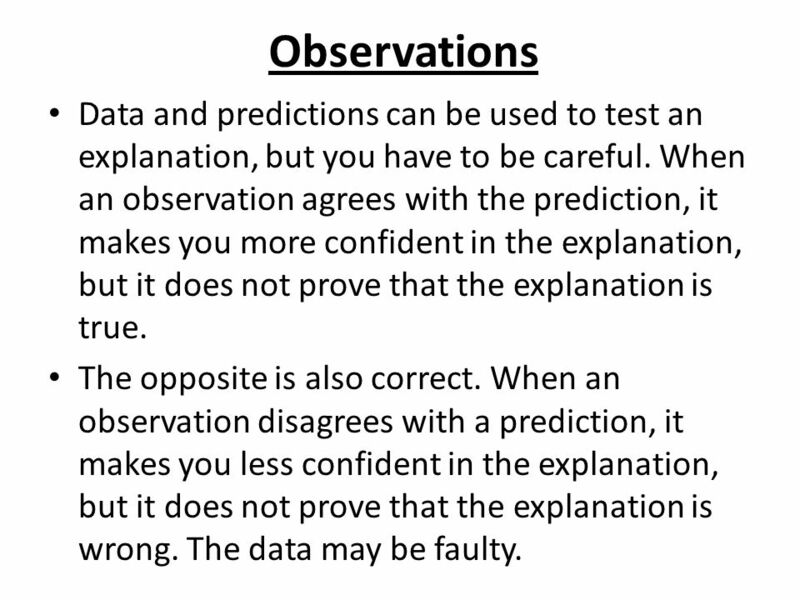 When an observation disagrees with a prediction, it makes you less confident in the explanation, but it does not prove that the explanation is wrong. 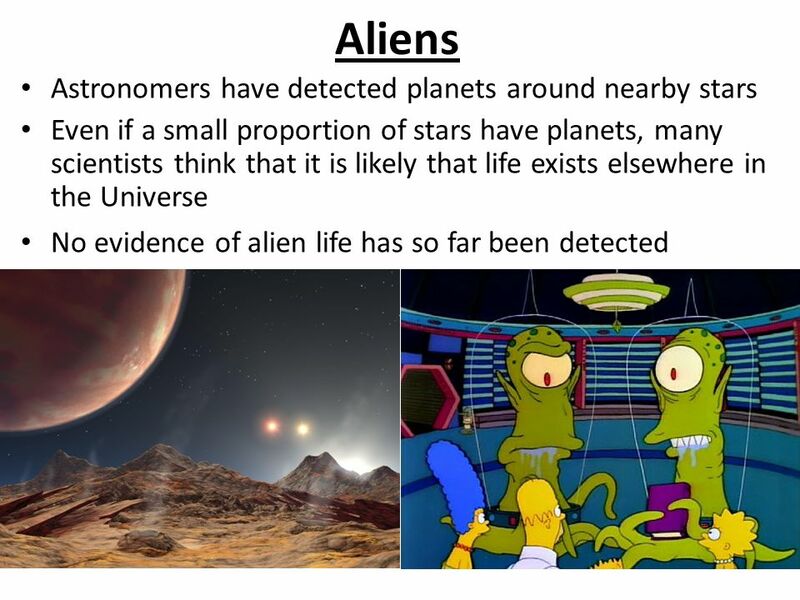 The data may be faulty. 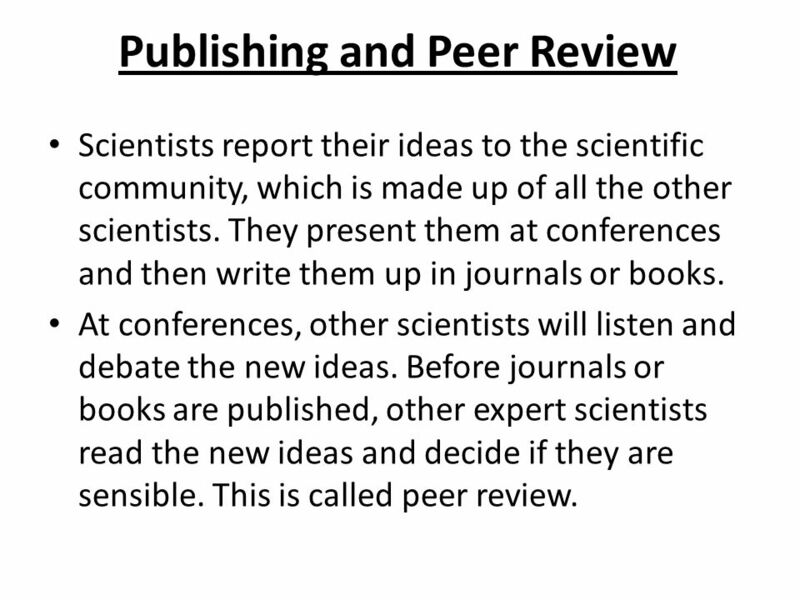 Scientists report their ideas to the scientific community, which is made up of all the other scientists. They present them at conferences and then write them up in journals or books. 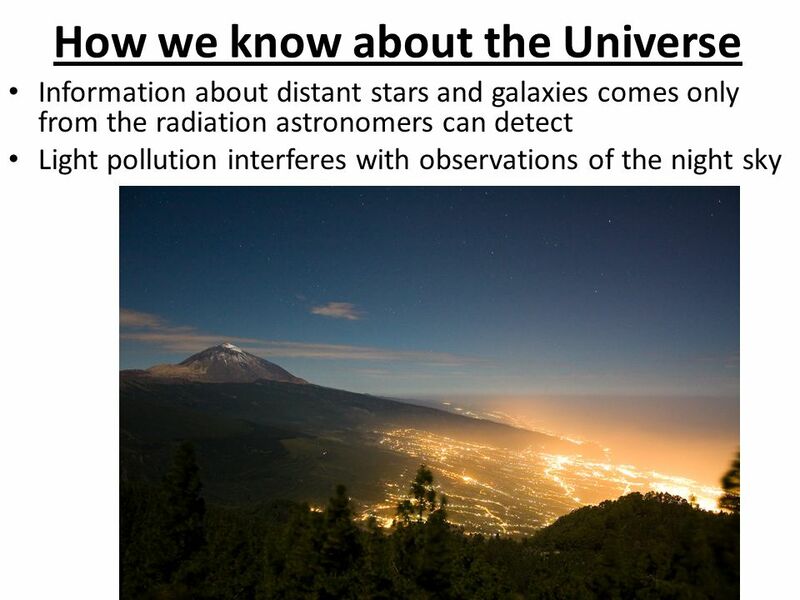 At conferences, other scientists will listen and debate the new ideas. Before journals or books are published, other expert scientists read the new ideas and decide if they are sensible. This is called peer review. 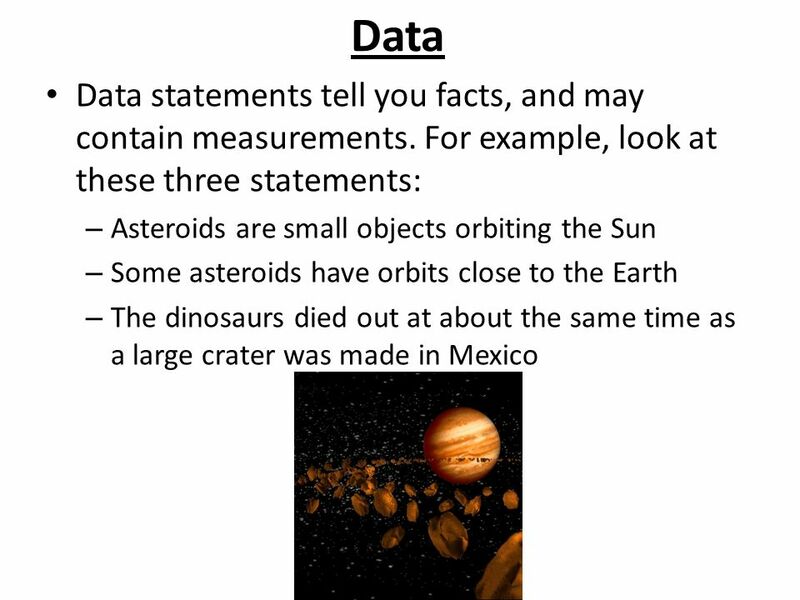 Data often allows more than one possible explanation, so different scientists can have different explanations for the same observations. 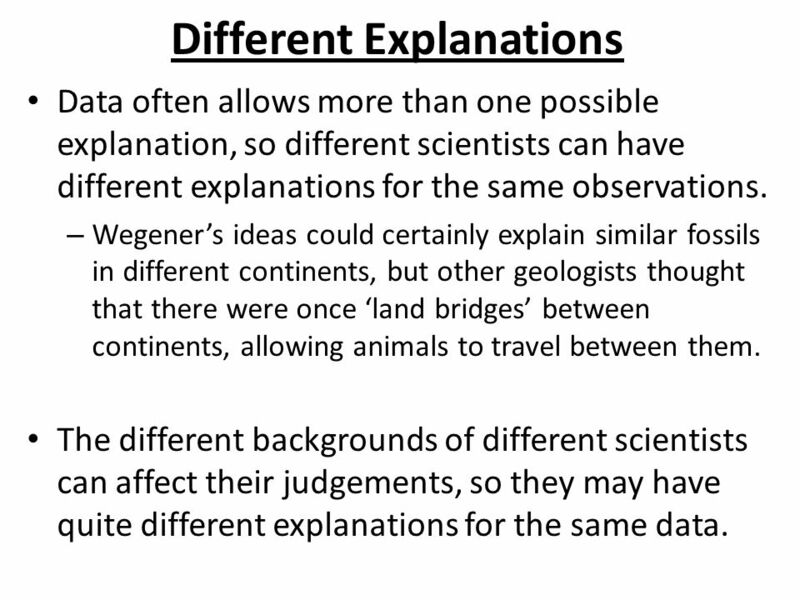 Wegener’s ideas could certainly explain similar fossils in different continents, but other geologists thought that there were once ‘land bridges’ between continents, allowing animals to travel between them. The different backgrounds of different scientists can affect their judgements, so they may have quite different explanations for the same data. 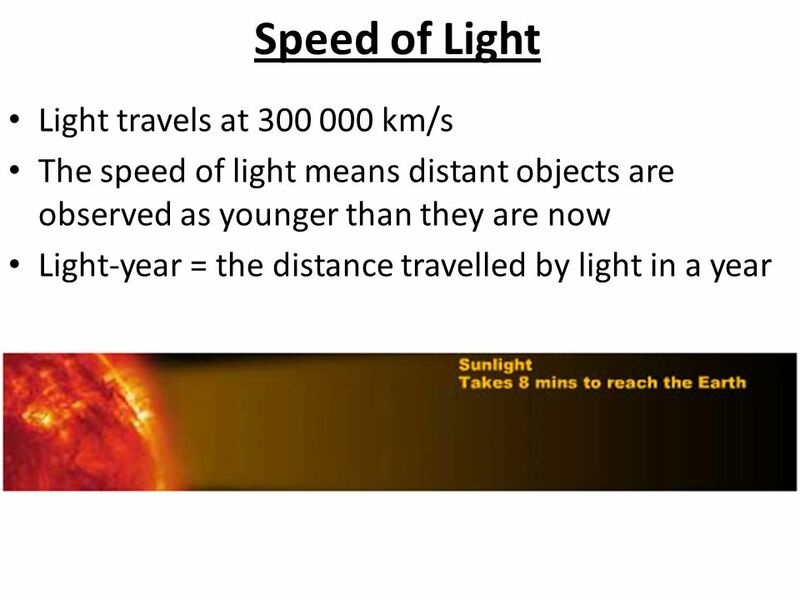 A scientific explanation is rarely abandoned just because some data does not correspond to it. It is safer to stick with a theory that has worked well in the past. 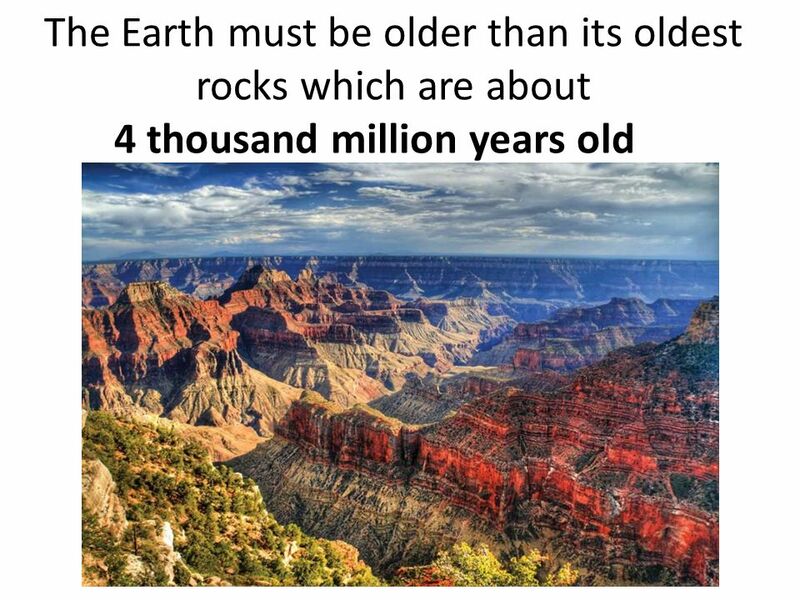 Old geological theory - mountains as wrinkles made by the Earth shrinking as it cools down. 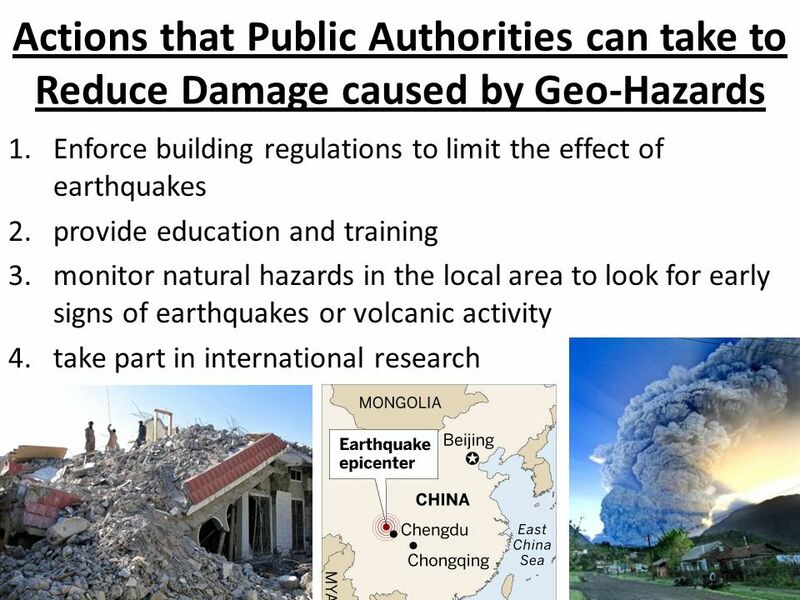 No clear explanation how continents could move about. In the 1950s, evidence from magnetism in the ocean floor showed that the seafloors were spreading by a few centimetres each year. 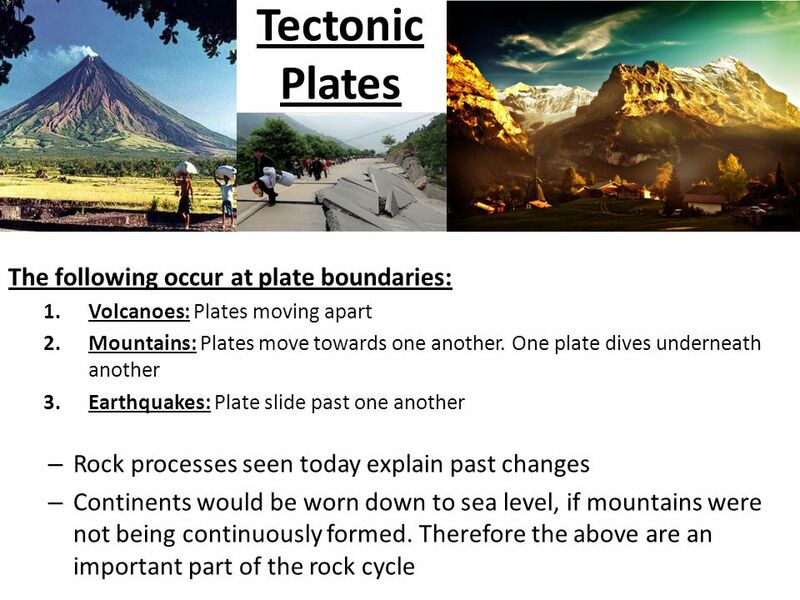 This showed movement of large parts of the Earth’s crust, now called tectonic plates. 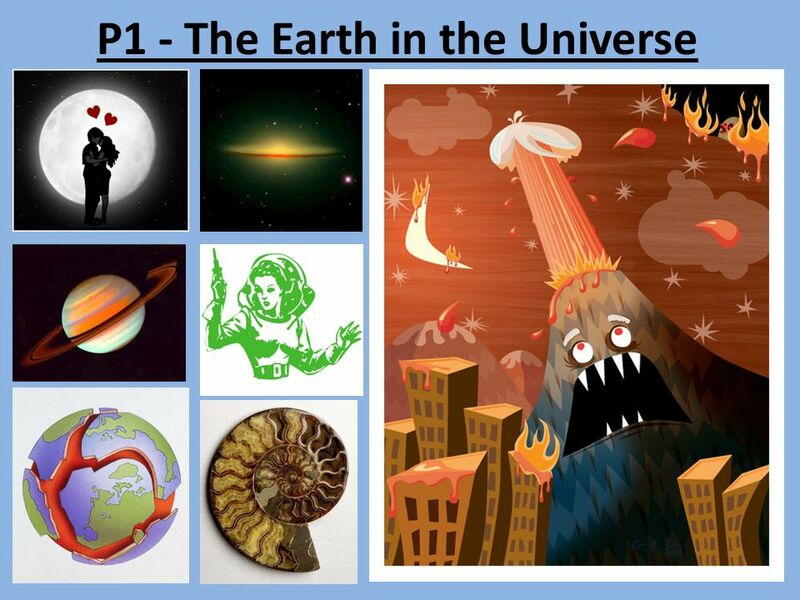 Download ppt "P1 - The Earth in the Universe"
P1 The Earth in the Universe. 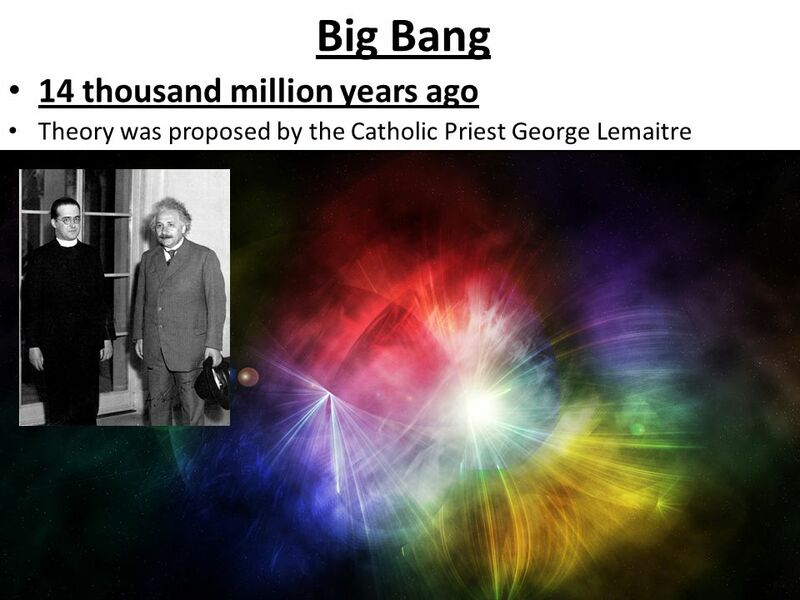 Key Facts The universe is 14,000 million years old The universe is 14,000 million years old The universe possibly started. 20 Sheets 20 Questions 20 Answers You have 5 minutes to learn them all. 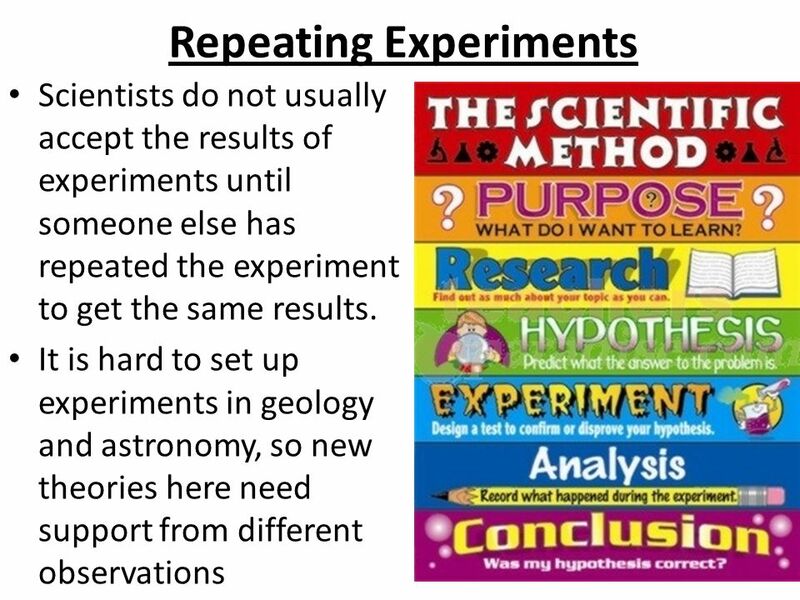 21 st Century Science P1 Revision Quick Quiz Specification. 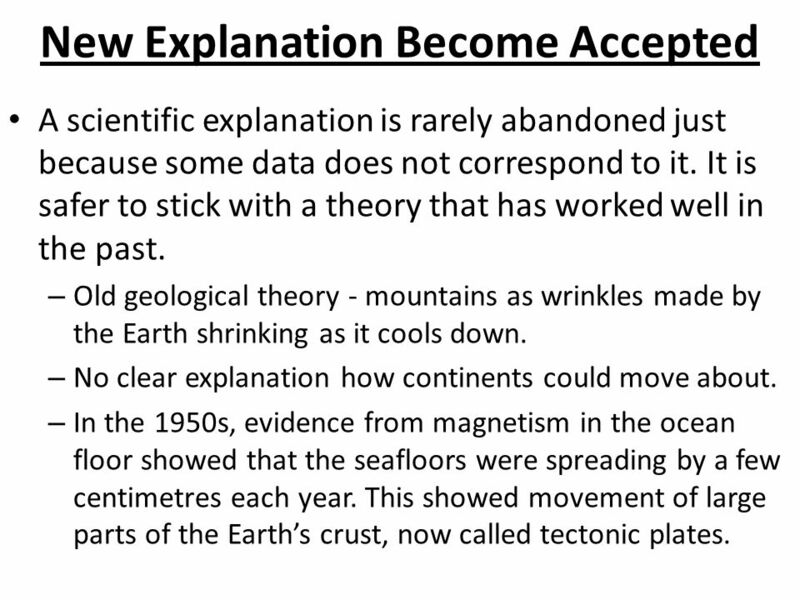 To explain what is meant by continental Drift To state why people did not believe Alfred Wegner when he put forward this theory To state the evidence. The restless earth. 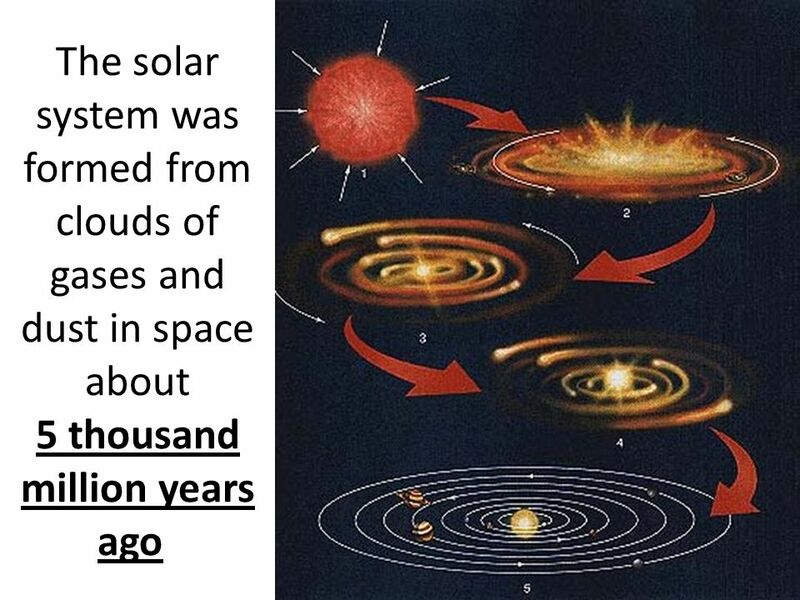 The earth as it appeared 65 million years ago Early Geologists missed the most obvious observation that Africa’s coast line closely. 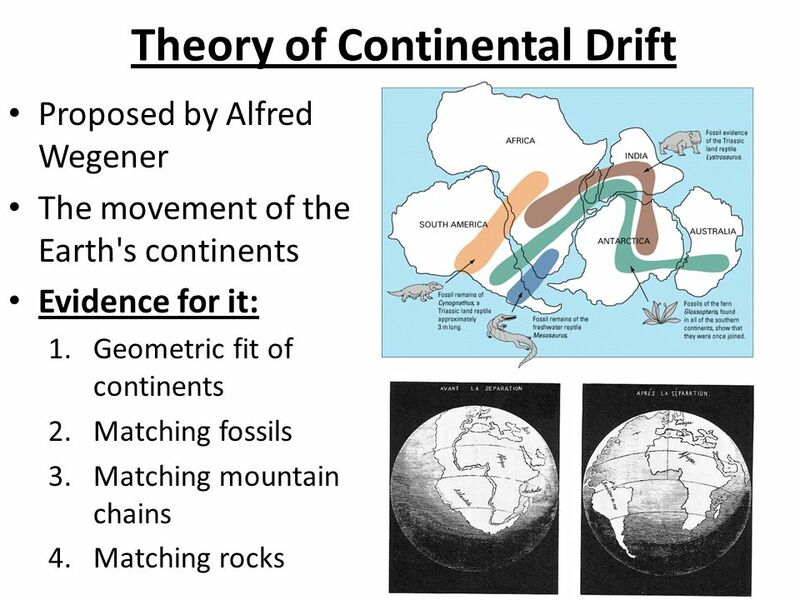 CONTINENTAL DRIFT In 1812, Alfred Wegener presented his scientific theory called “Continental Drift”. 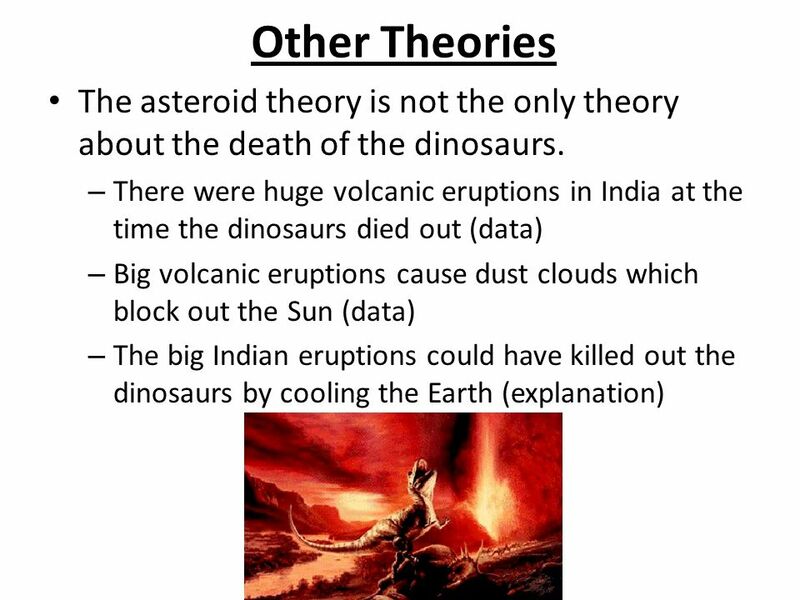 It was based on his belief that the continents. STRUCTURE OF THE EARTH Noadswood Science, 2011. P1 – Seafloor spreading. 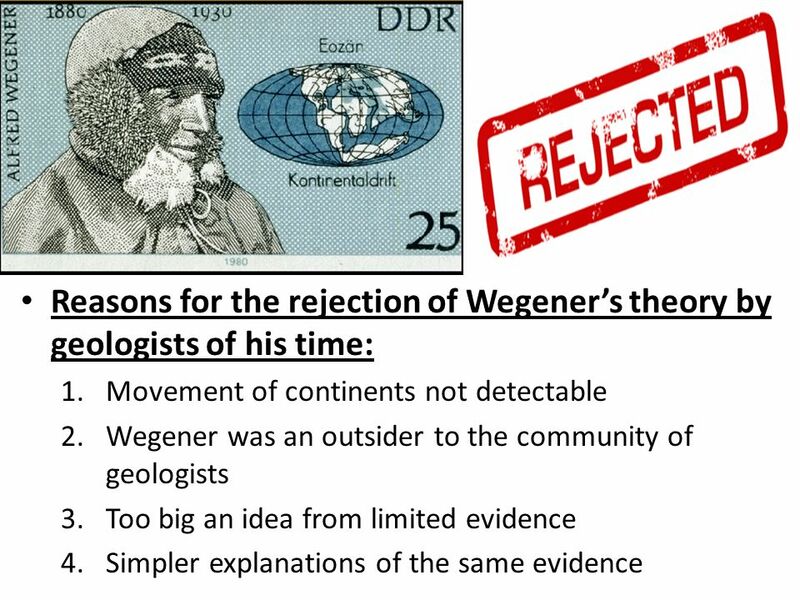 Today you need to know 1.Explain what evidence there was to support the theory of continental drift – suggested by Alfred Wegener. 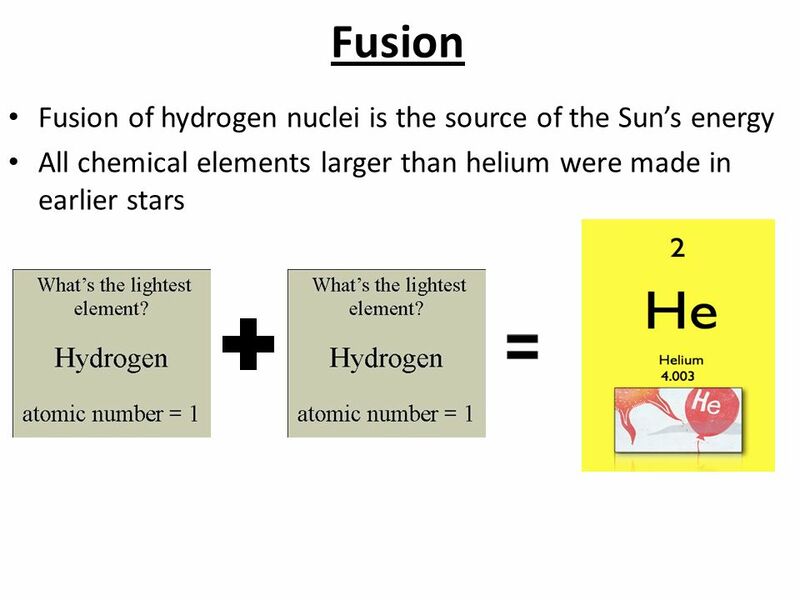 Bell Work: 10/24/13 Write the question, full answer, and justify why you chose your answer. 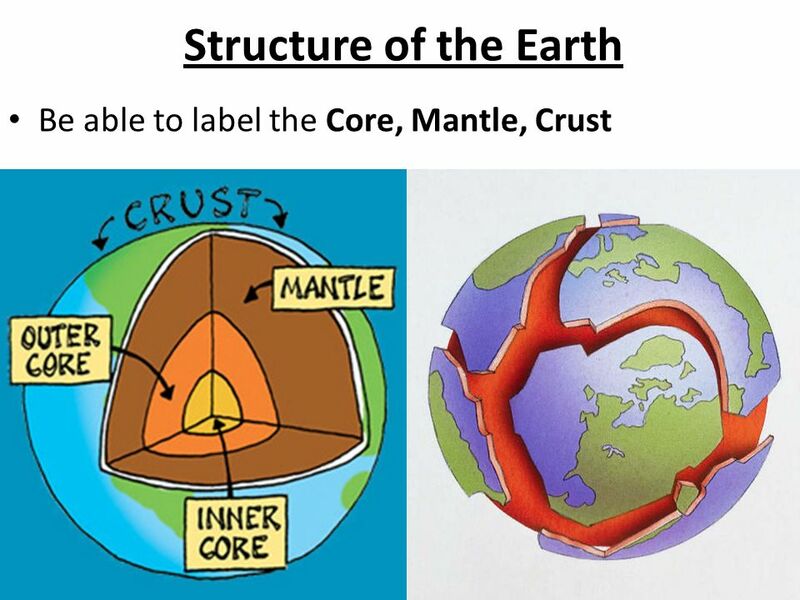 Work on your Earth’s Layers Foldable when you are finished.